VIVA sent me the latest tablet device, the Motorola Xoom, to try out for a few days. First thing I noticed was the many wires and accessories it had. There was this thing that looks like external speakers, with HDMI ports and stuff. I’m going to try and connect the Xoom to the TV, and check playback quality. It’s going to take a couple of hours to charge, which means I can’t start playing yet. 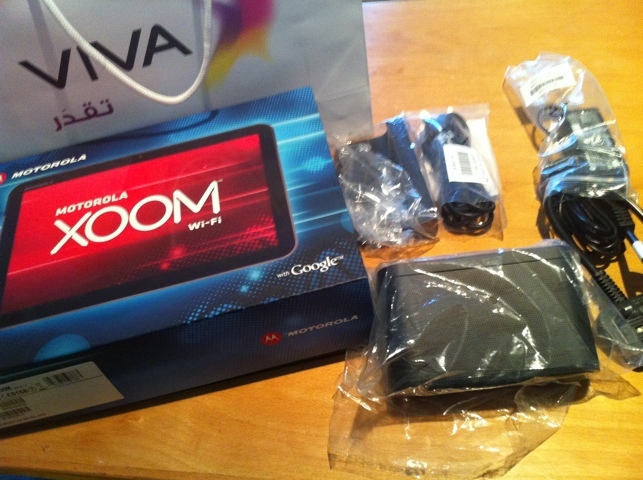 You can get your Motorola Xoom from VIVA, starting from KD99. VIVA is giving me a Motorola Xoom to try out for a couple of days. 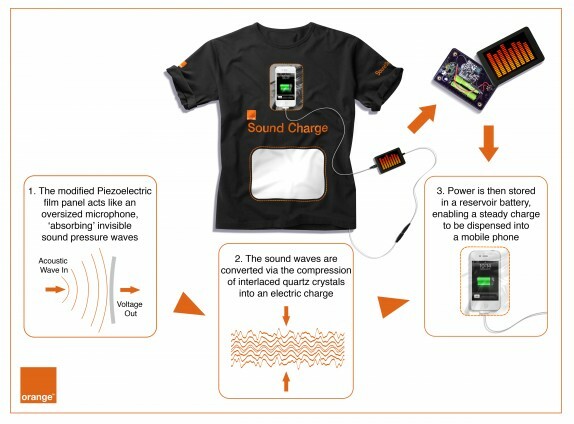 I should be getting the new gadget tomorrow, hopefully that is. I’ve never used an Android based gadget before, so it should be very interesting to see how it compares to Apple’s IOS. 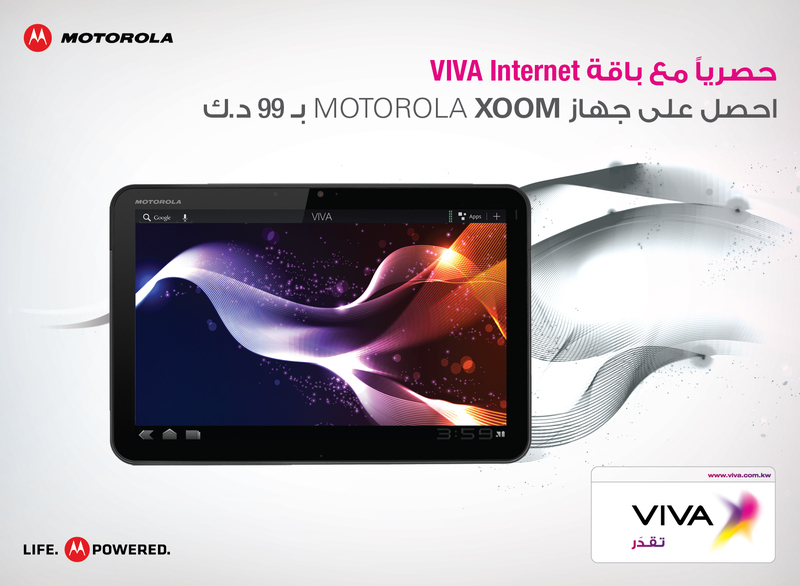 VIVA has an amazing offer on the Xoom, where you can get it starting from KD99. VIVA launched the new Motorola Xoom Tablet today. 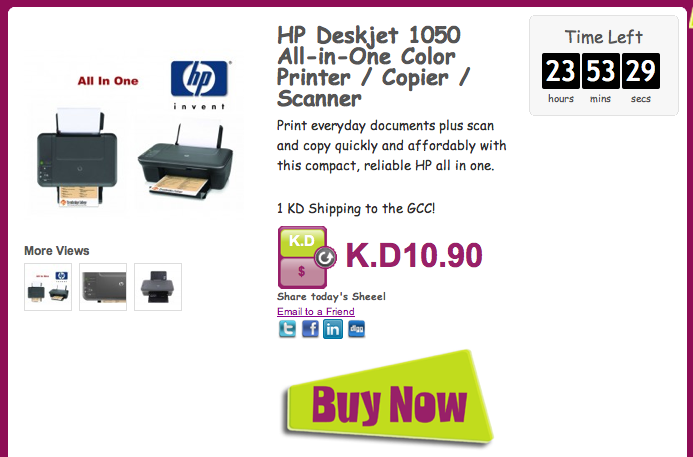 You can get it for KD99 with VIVA’s internet package. You can check Xoom’s specs here. This is one of the iPads’s strongest competitors, and it’s worth checking out at this amazing price.